No one expects a princess to be brutal. And Lada Dragwyla likes it that way. 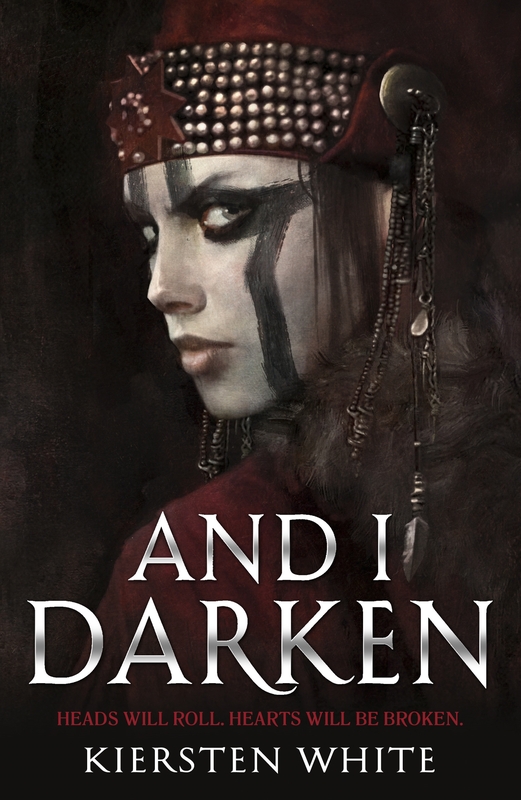 Ever since she and her brother were abandoned by their father to be raised in the Ottoman sultan’s courts, Lada has known that ruthlessness is the key to survival. For the lineage that makes her and her brother special also makes them targets. Lada hones her skills as a warrior as she nurtures plans to wreak revenge on the empire that holds her captive. Then she and Radu meet the sultan’s son, Mehmed, and everything changes. Now Mehmed unwittingly stands between Lada and Radu as they transform from siblings to rivals, and the ties of love and loyalty that bind them together are stretched to breaking point. The first of an epic new trilogy starring the ultimate anti-princess who does not have a gentle heart. 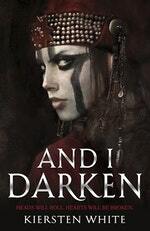 Lada knows how to wield a sword, and she'll stop at nothing to keep herself and her brother alive. 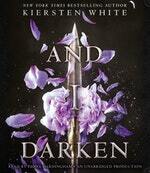 Love And I Darken? Subscribe to Read More to find out about similar books.